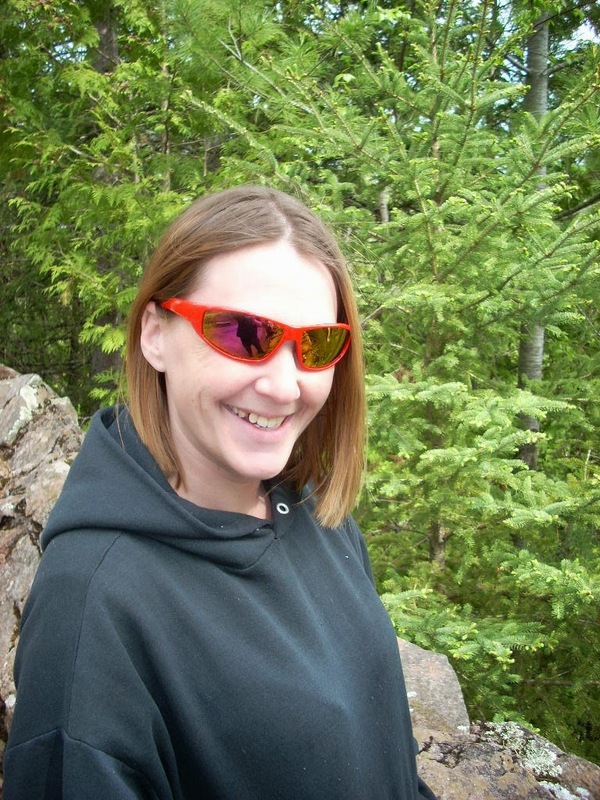 If you are a regular reader of mine you know how much we enjoy being outside. Now that it is reaching 90 degrees out water is a must. Well we just got the chance to test and review a hydration belt. 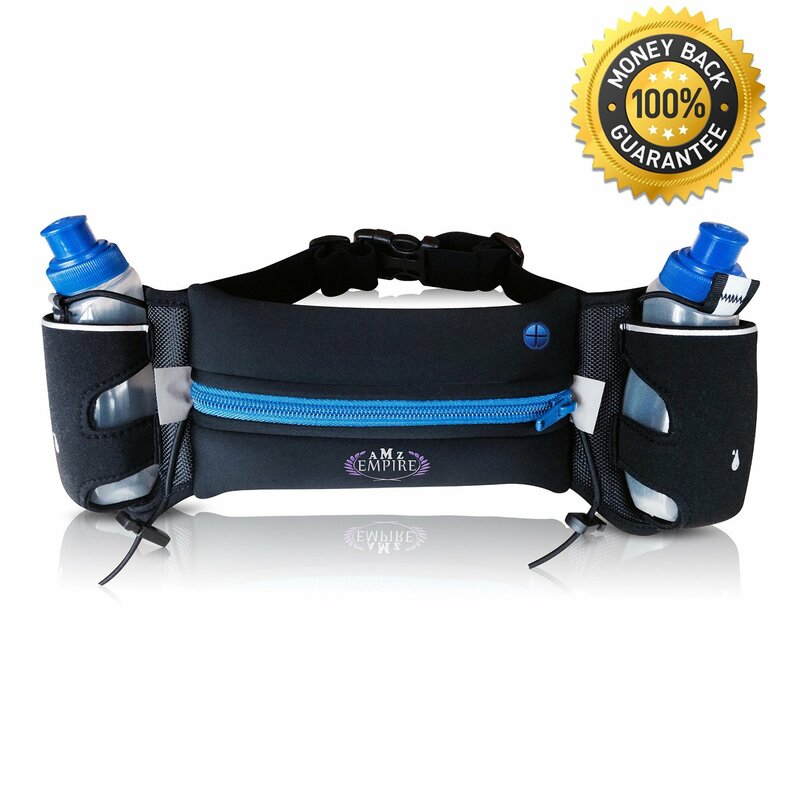 It is made for runners (which we are not) to hold their essentials and some water. But, we got to try it anyway. This is available on Amazon for $29.00 here. G wanted to try it out and model for the pictures so I said sure why not. We had to find some binder clips to size it down for him but that is a given when we are talking an item made for adults. The pocket holds everything someone would need for a run. We fit in a smart phone, ipod, keys, id, and credit card. This is advertized with 2 150ml water bottles. I thought cool that would last for a while and one boy could carry water for both. I was wrong lol. I learned that 150ml was just over 1/2 cup of water. It is great for a runner because it is light weight but for us it is great got G.
The belt itself is great with rubber grips on the inside so when you run it won't bounce or chafe. Like I stated before it holds everything you need for a run and holds water as well. This is a great product for runners and amature hikers like ourselves. We give it 4 stars.